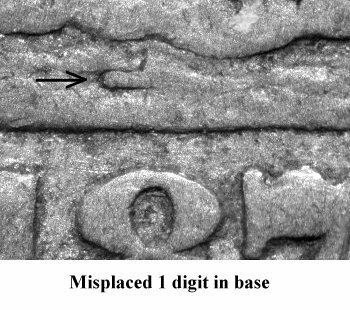 Comments: An extra base of a 1 digit is visible in the rock directly above the 8 digit in the date. 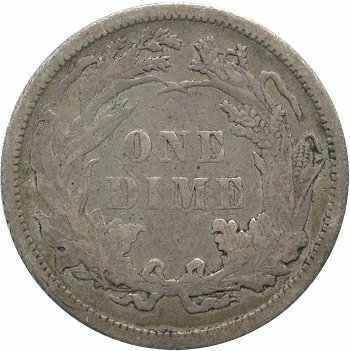 I have found this variety to be rare with only four to five examples personally seen since its discovery by Jason Carter during 1991. 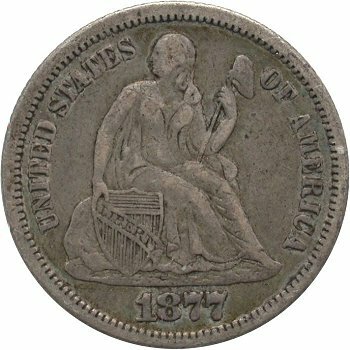 The above plate coin is the highest grade example located though searching for years for an upgrade. 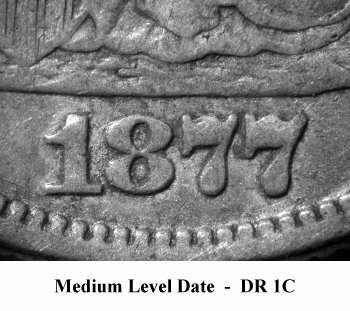 This misplaced date variety was initially listed in the Gobrecht Journal by Jason Carter and is also included in the Top 100 Varieties set.